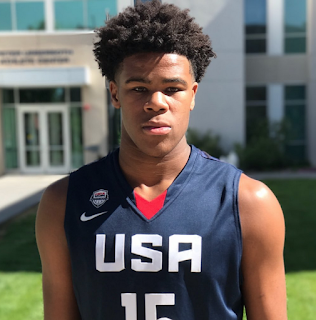 Vernon Carey Jr. is a big, bruising center who is a load to handle in the paint. He's able to overpower opponents and also has a very high skill level and good athleticism for his size. He's the son of a football player, and if he wasn't such a good basketball player he'd have a future in the NFL. Carey is built like a bull and is a truly powerful player. He does a good job of gaining position in the lane and is really tough to stop within 5 feet of the basket. He makes his moves with good suddenness and a surprisingly quick first step. Combining this speed with his raw power makes him hard to stop in the lane, where he shows a nice array of baby hook shots, spin moves and a soft touch. He also shows some promise with his mid range game and has good shooting form. Has surprisingly quick feet and decent elevation for a player of his size/weight. Although he's a bruiser, he slides his feet well and is very nimble on the court and excellent in transition. Carey is a terrific rebounder on both ends of the floor and knows his role as a rebounder, interior defender and rim protector. He doesn't project as an elite shot blocker but he shows good timing coming from the weak side and also does a good job of baiting shooters into taking a shot that he knows he can block. Plays the game the right way. Knows when to move the ball, when to look to score, and doesn't let his emotions get the best of him. Carey isn't a run/jump athlete and will have to work really hard to get his body into top basketball shape. Can get winded too easily, especially in an up and down game. Has kind of an old school game, with his back to the basket scoring. He's very left-hand dominant and needs to develop his right hand dribble and scoring ability. 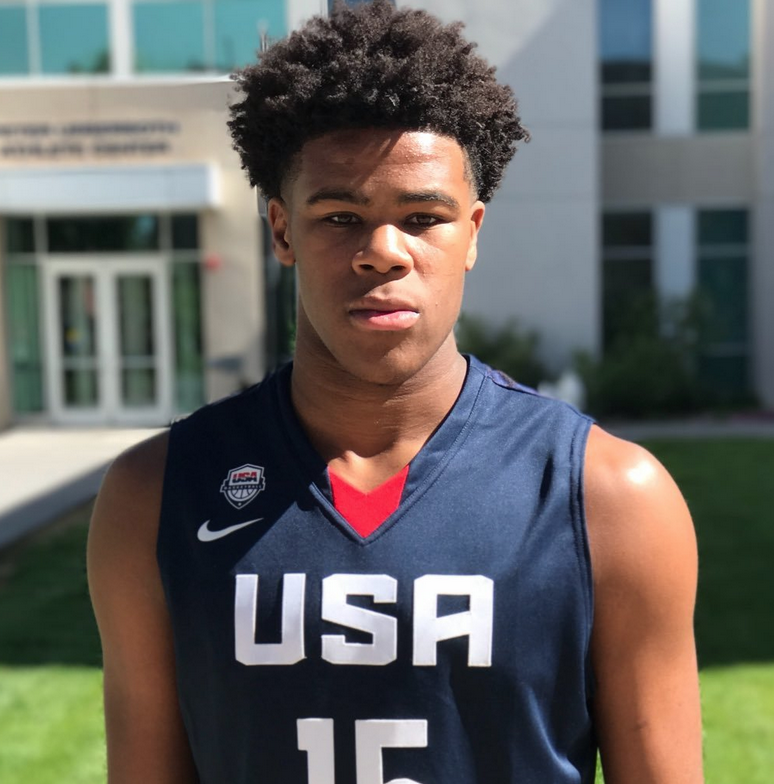 A high-upside version of Kennedy Meeks or a heart-and-hustle version of Jahlil Okafor.